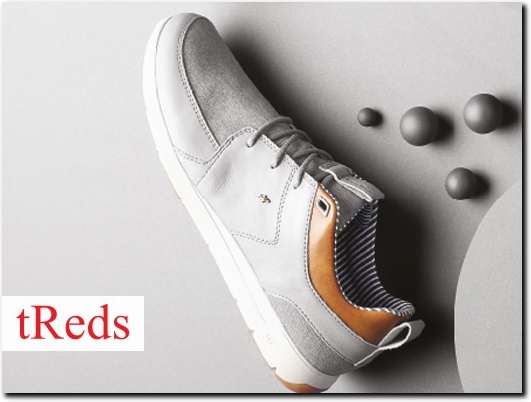 tReds provide footwear and clothing from a variety of different brands. From women's Ruby Shoo heels to men's Vans trainers, tReds have something for everyone. tReds provide for men, women and children, and stock clothing and accessories alongside shoes. UK (Weymouth, Dorset) based business - established in 1996, and with multiple highstreet stores - providing footwear and clothing for sale. Website includes e-commerce facilities, terms and conditions (including delivery and returns information), regularly updated blog, strong online social signals, full contact details including company registration number. Company website has been online since 2002 according to web.archive.org.